Custom Mini Foiled Logo Chocolate is a shiny chocolate with your logo on it. How can you lose? 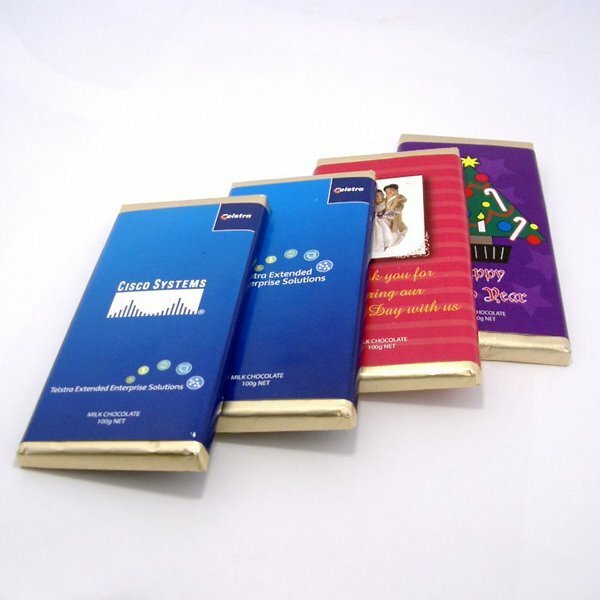 If you want a promotional giveaway that will take your brand to the next level, then have a look at the promotional Mini Foiled Logo Chocolate. 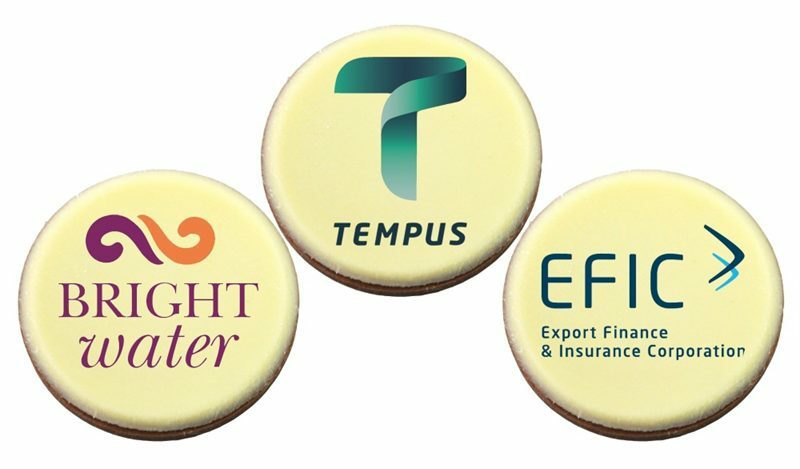 The custom Mini Foiled Logo Chocolate can be moulded to any design you want and is a fun way to market your brand. Have it in the shape of your logo or company emblem. Or maybe make a design that’s fit for a special occasion. Each 12 gram chocolate will be wrapped in shiny foils which make them look even more fun. We guarantee your recipients will be impressed when they receive these cool treats. But looking cool isn’t the only great thing about the personalised Mini Foiled Logo Chocolate. They’re also very delicious. Choose from three different flavours. Those who like bold chocolaty taste will surely appreciate dark chocolate, while those who prefer something less heavy would go for milk chocolate. For those who like their chocolates a little more sweet, white chocolate is the perfect choice. The promotional Mini Foiled Logo Chocolate is a great tool that you should have in your marketing arsenal. They’re guaranteed to deliver fantastic results without you having to overspend, so you’ll always be a real winner. You can have the same promotional product in a bigger, 21 gram size with the Branded Mini Foiled Logo Chocolate. Another great idea for a promotional giveaway is the promotional Chocolate Cigars. They’d be great for occasions that require much celebrating. If you’re preparing for a Valentine’s day promotion, then you should definitely check out the custom Chocolate Hearts. Spread your brand far and wide with our customizable Mini Foiled Logo Chocolate. This is an unforgettable way to have your logos leave an impact! For events and caravans, try our Matilda Cap as well as our other promotional hats and caps! Do you have any questions or concerns? Our friendly customer service associates would be willing to help you out. Simply hop on that chat box, or dial our hotline, 1300 008 300. We’re always ready to assist you so don’t hesitate to get in touch.